On Wednesday August 2, the league’s finest players will go head-to-head with Spanish champions Real Madrid, who also claimed their 11th European Cup when retaining the UEFA Champions League in June. In charge of proceedings will be Allen Chapman, who is approaching a century of assignments in the MLS middle following 12 games as center referee so far in 2017. Joining Chapman at Chicago Fire’s Soldier Field will be assistant referees Adam Wienckowski and Jeremy Hanson. Wienckowski has vast experience, operating in MLS since 2004, running the line in more than 180 regular season games, and the 2016 U.S. Open Cup Final was just one of his many honours. Following the week 19 clash between Portland Timbers and Chicago Fire, Hanson has been the most utilized AR so far in 2017, with 15 assignments to date, and he’ll take the flag opposite Wienckowski in Chicago. 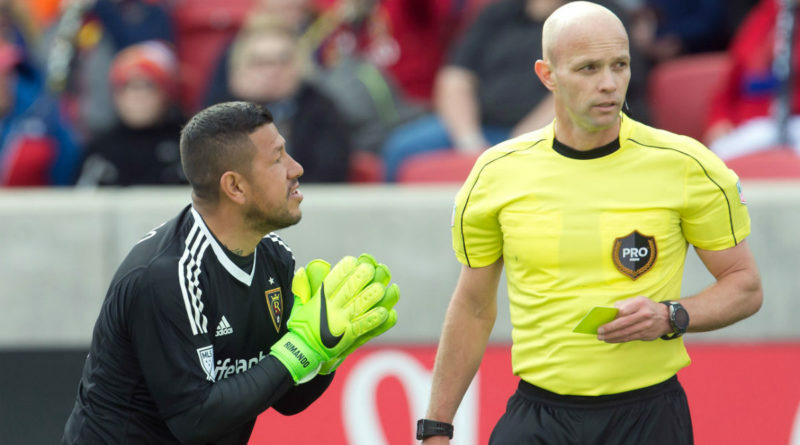 Jose Carlos Rivero, who made his MLS debut at Soldier Field in 2012, will be on fourth official duties, while Jason White completes the crew for the 22nd All-Star game as the reserve assistant referee.